We offer laundry services that include washing and drying in modern machines at low costs. Internet usage is available at discount rate. Arrangement of tourists trips to various cities and ancient historical and religious sites within our country can be booked in high tourist seasons. 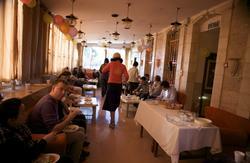 Reservations for taxi service from Jerusalem to all around the country is available. 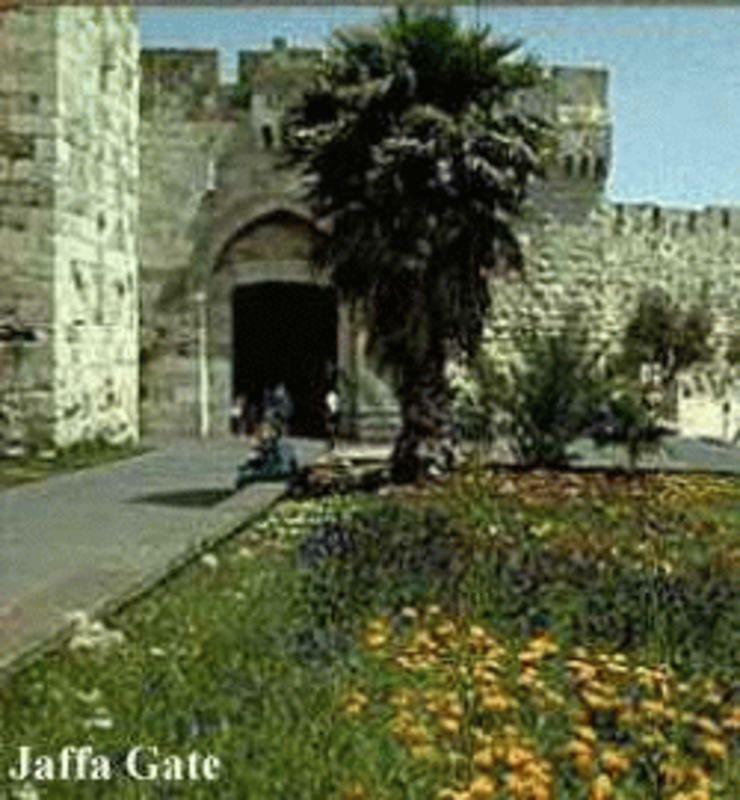 Check in time after 10:00 A.M.
We are just 2 minutes walk from Jaffa Gate, 7 minutes walk from Damascus Gate and 10 minutes walk from Zion Square.